J & R Gymnastics has been providing first-rate staff, equipment, and gymnastics facilities since 1990. Our goal is to encourage and reinforce a love of learning. As participants meet the challenges of the various programs offered at the gym, a sense of accomplishment, self-worth, and enjoyment are all experienced.  We offer recreational classes, preschool play, competitive gymnastics team, tumbling, cheer leading (competitive and all-star), and dance to New Braunfels, Northside San Antonio, Garden Ridge, Selma, Schertz, San Marcos, Kyle, Wimberley, Lockhart, Luling, Seguin, and the surrounding areas. Join us today! We would love to hear from you.